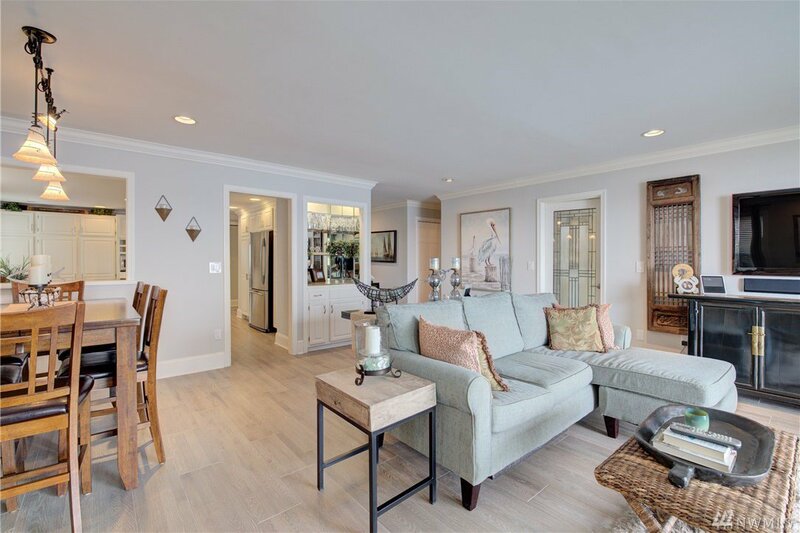 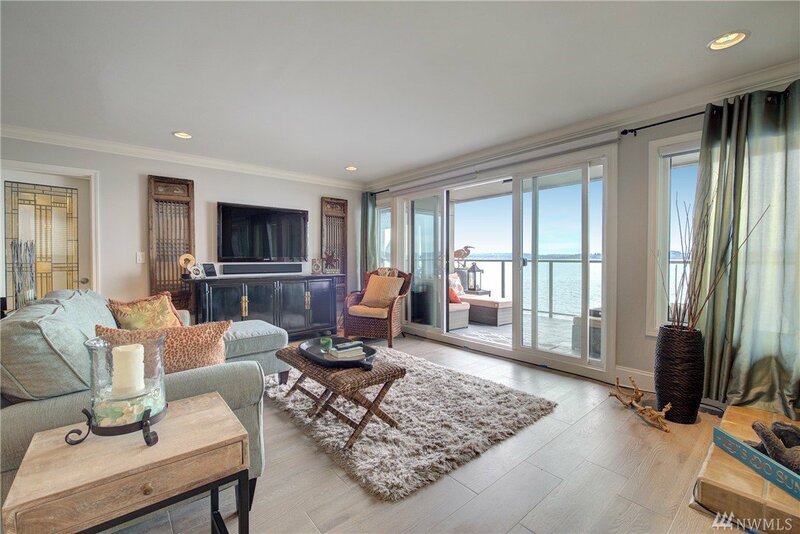 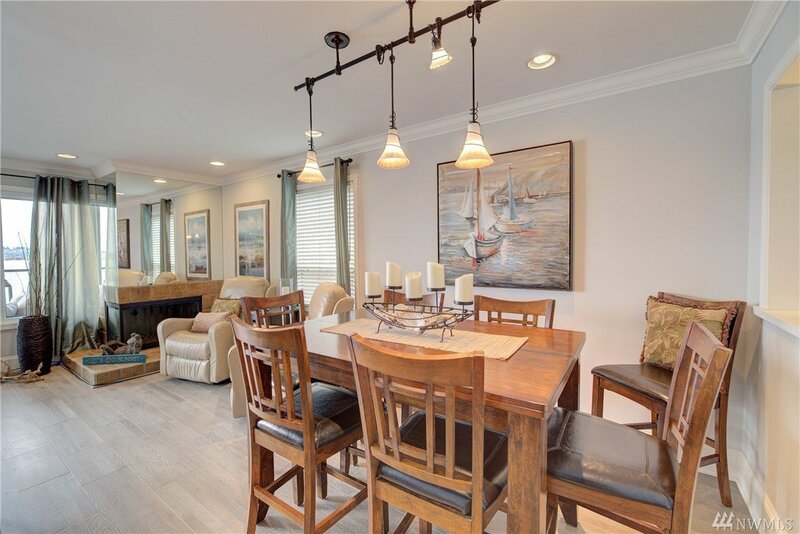 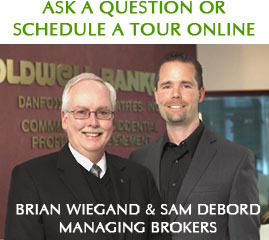 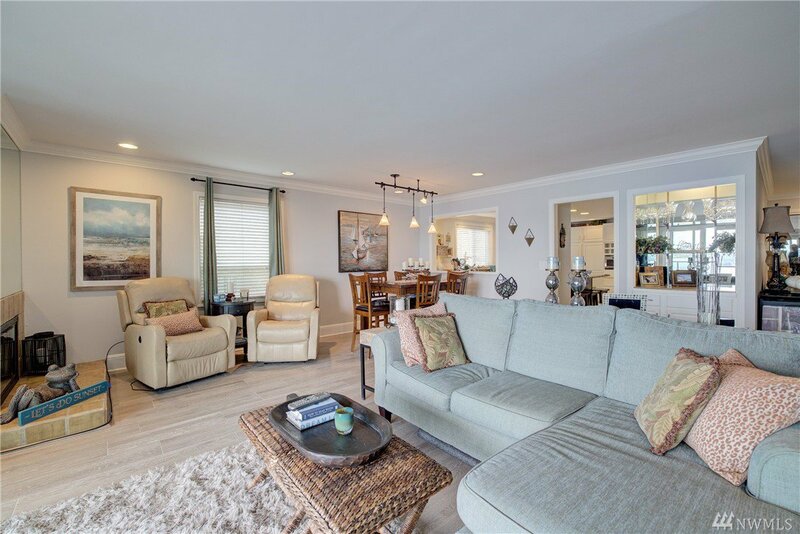 Lifestyle at its finest, corner end unit in newly redesigned Sunset Condominiums. 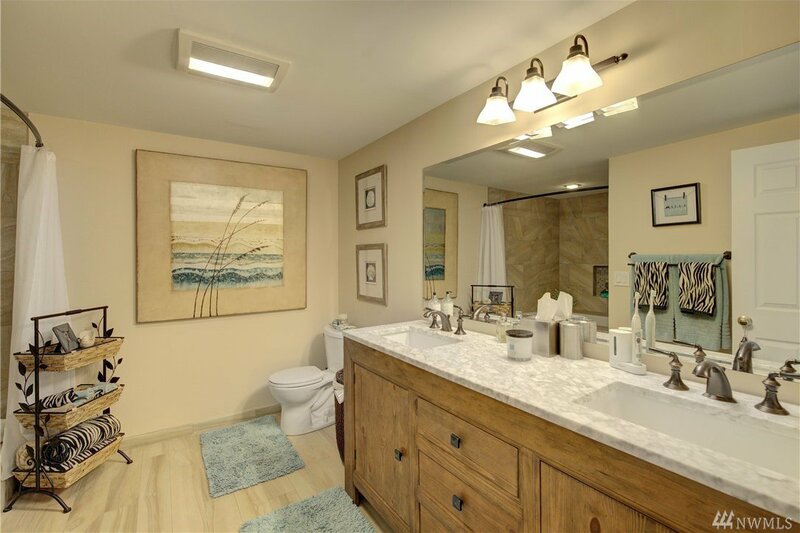 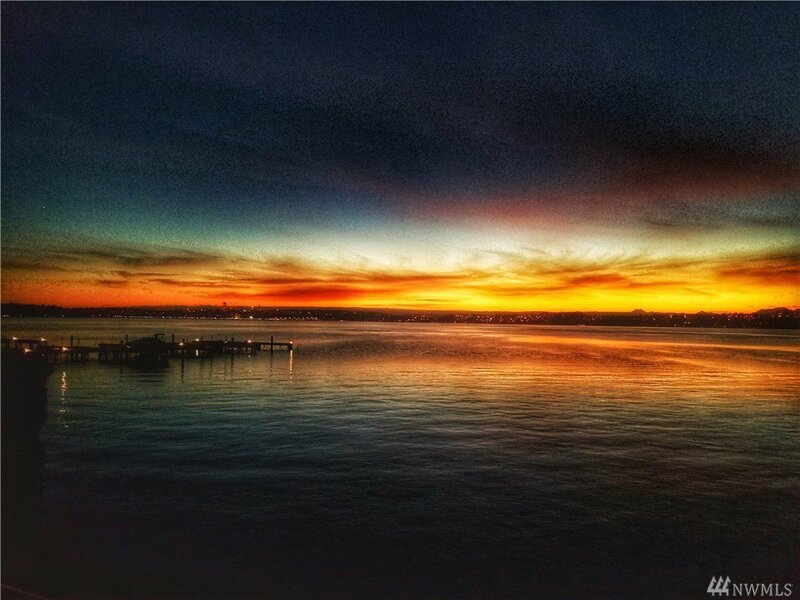 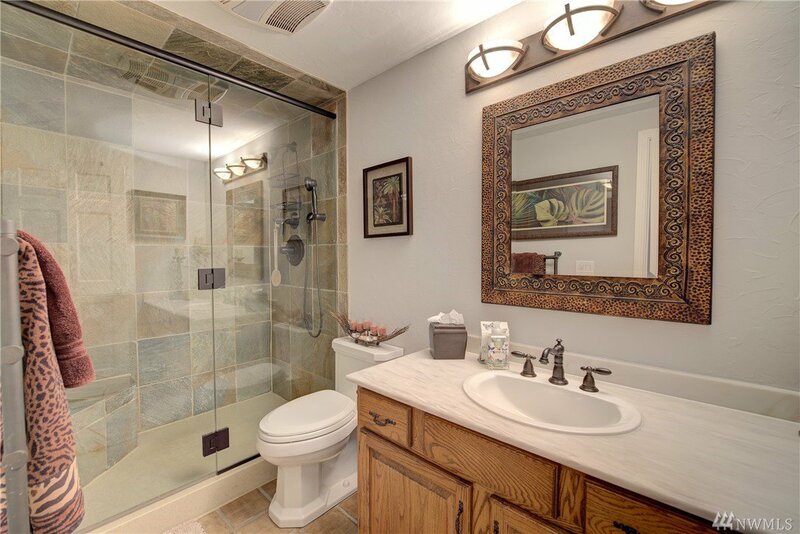 Enjoy waking up to the sound of water & end each day w/ fabulous sunsets. 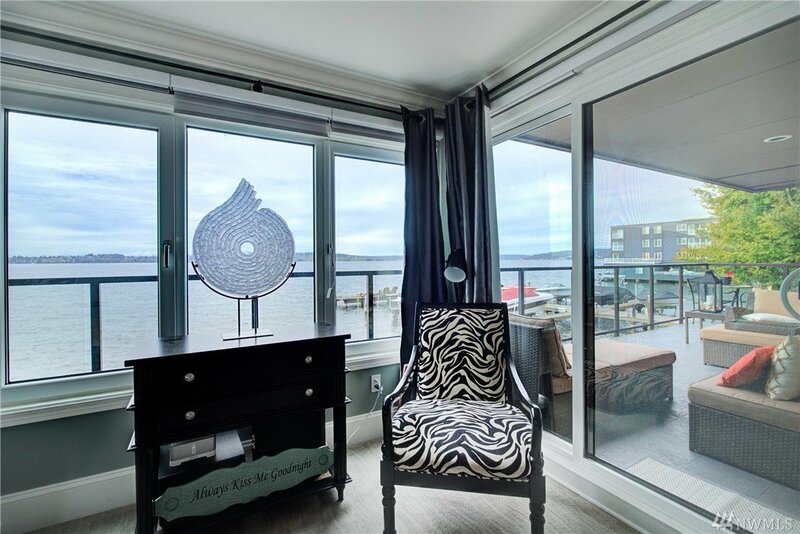 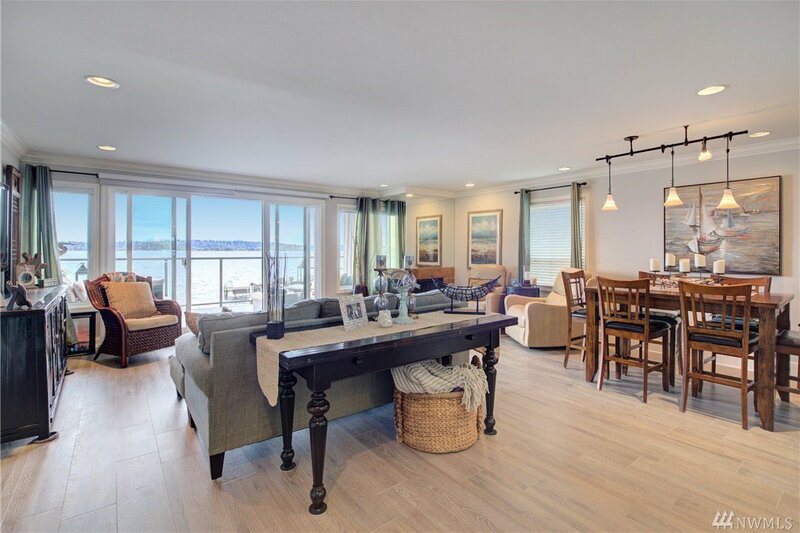 A floor plan that brings the outdoors in with windows to capture the best of waterfront living both in the master and living room. 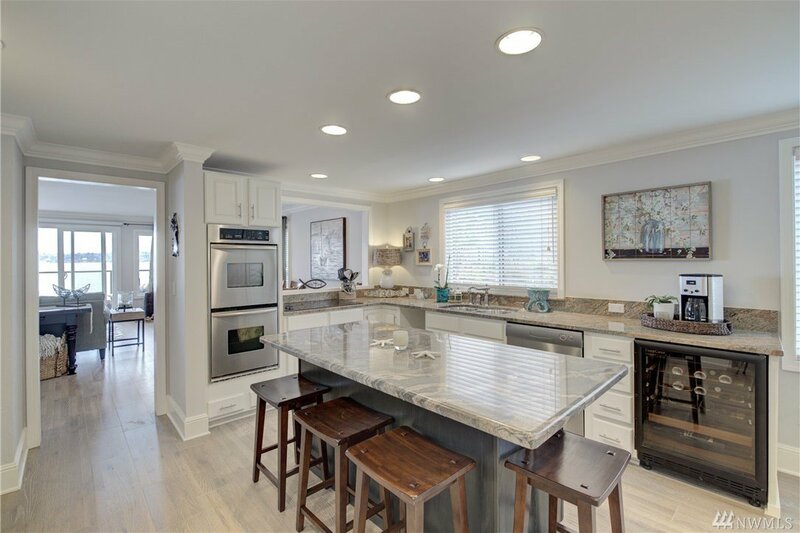 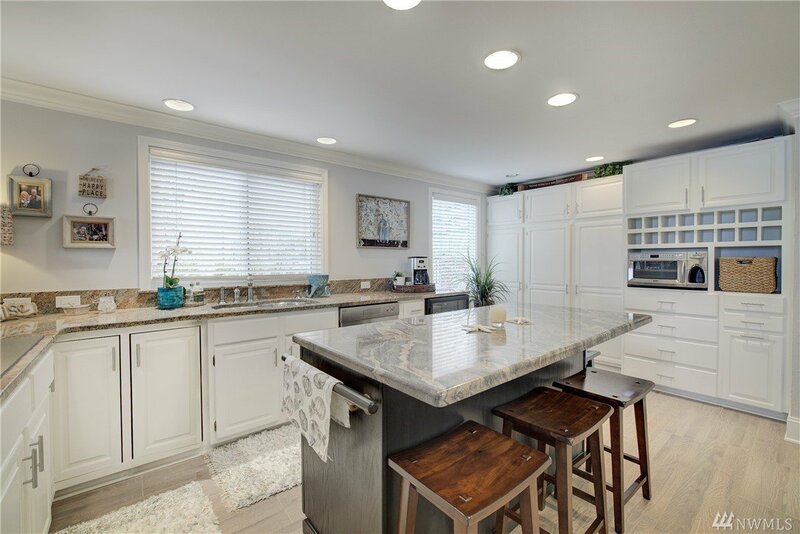 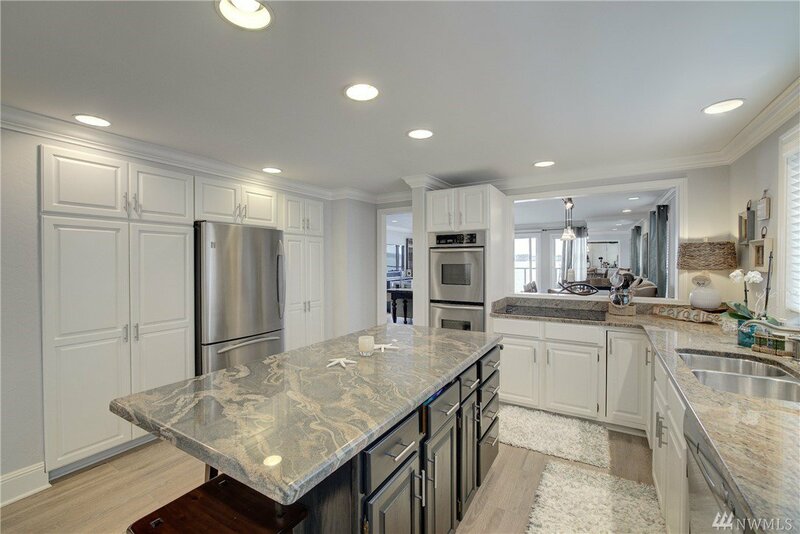 The updated kitchen is larger than most, great for entertaining. 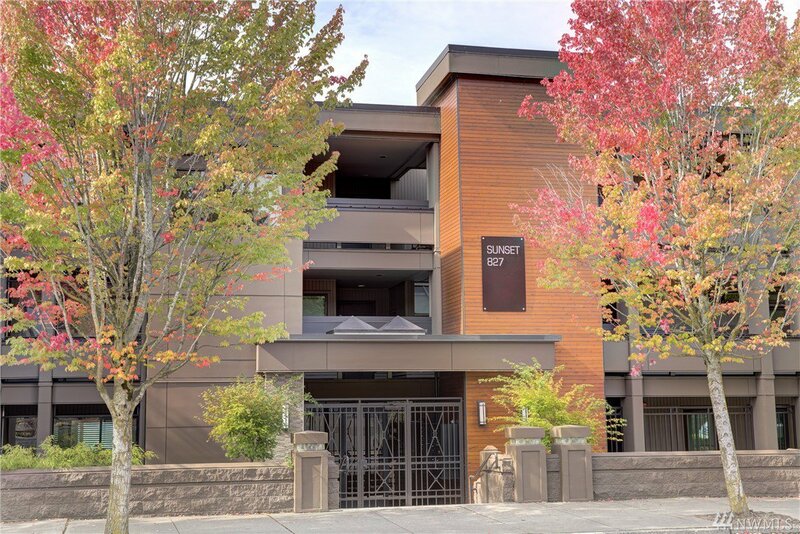 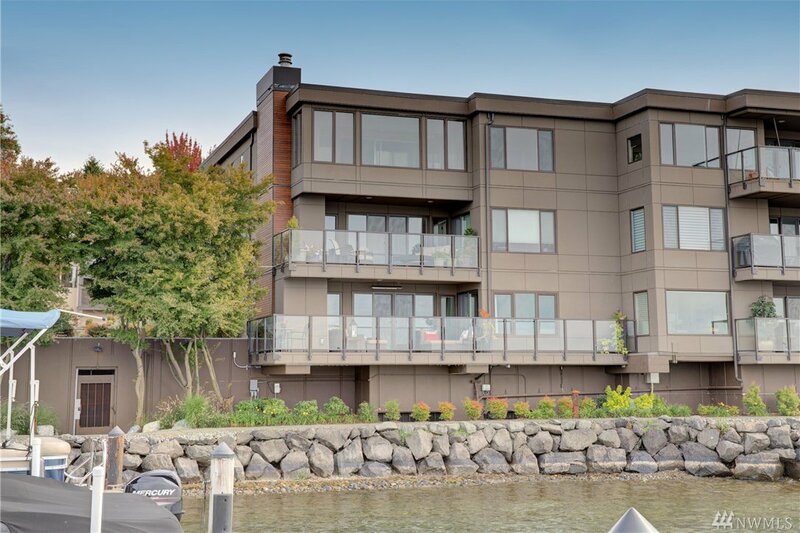 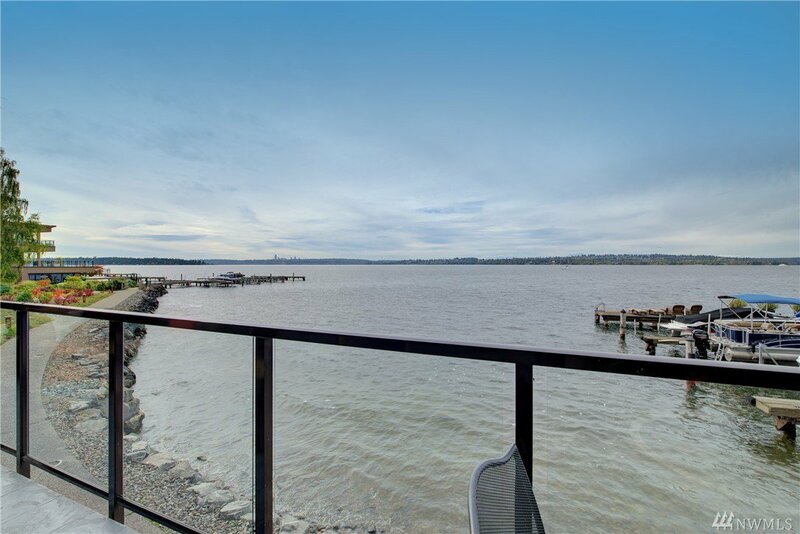 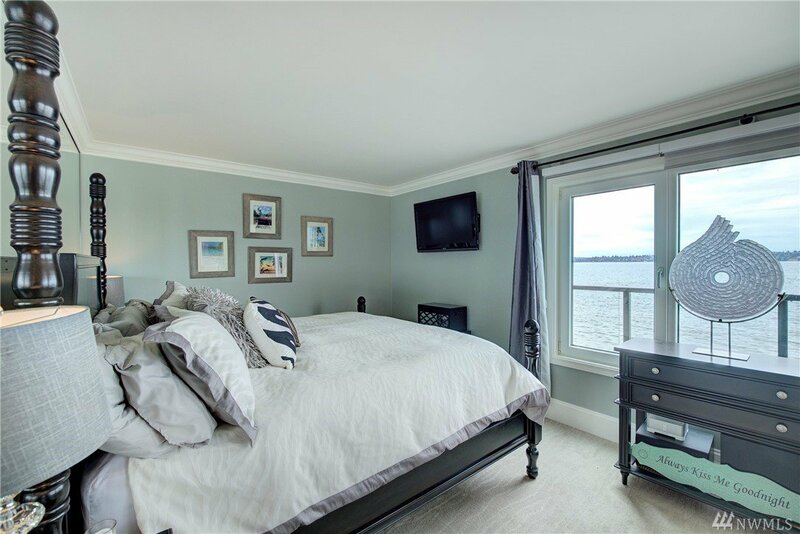 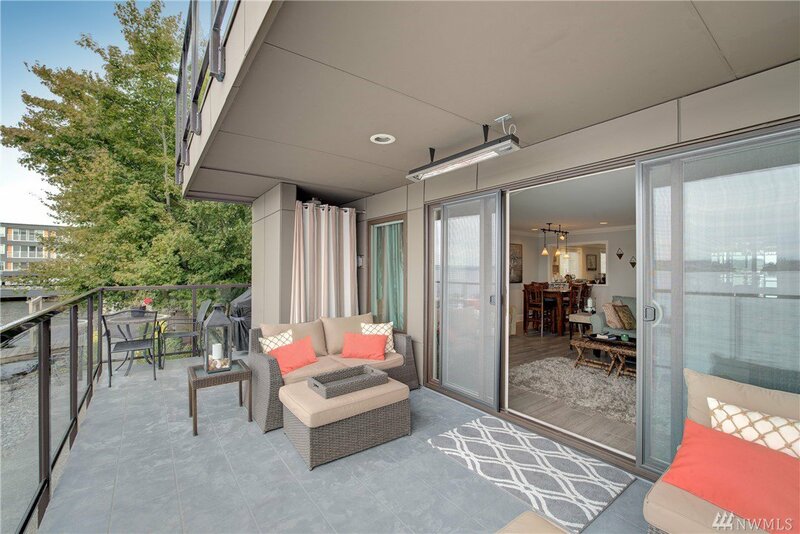 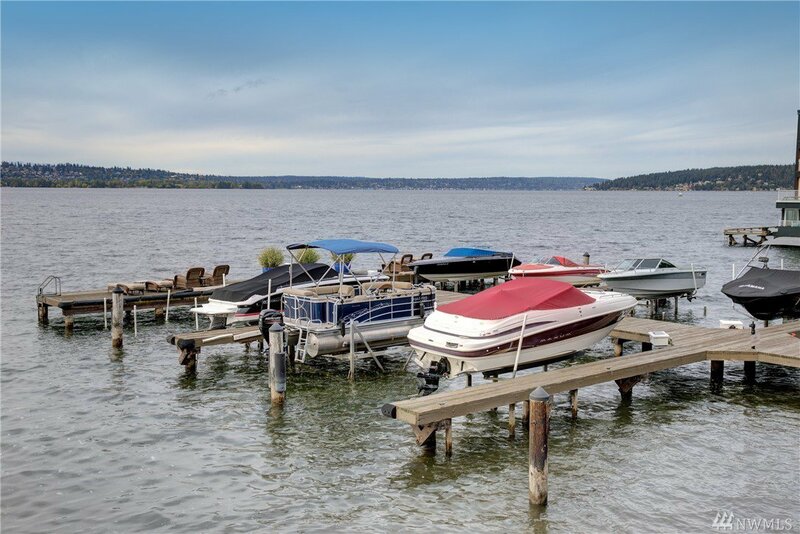 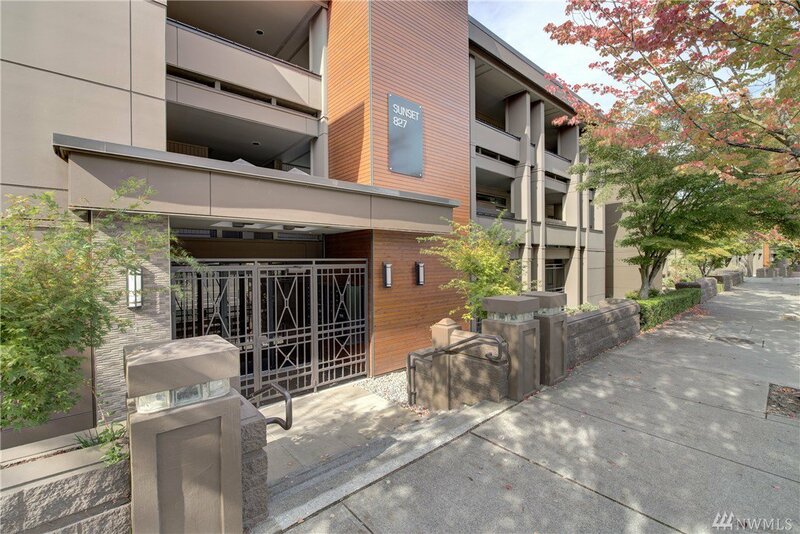 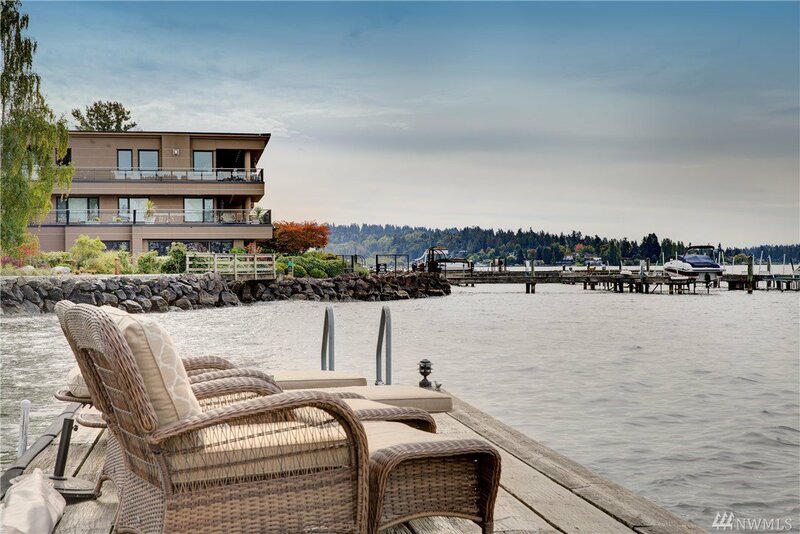 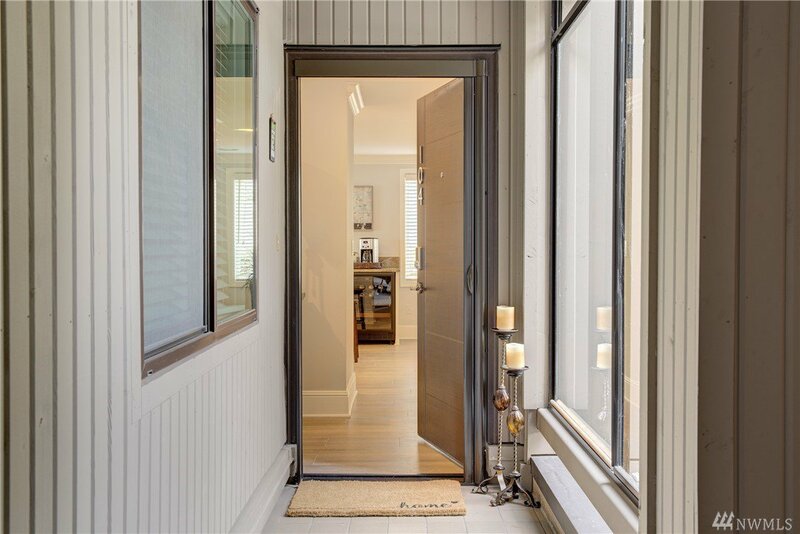 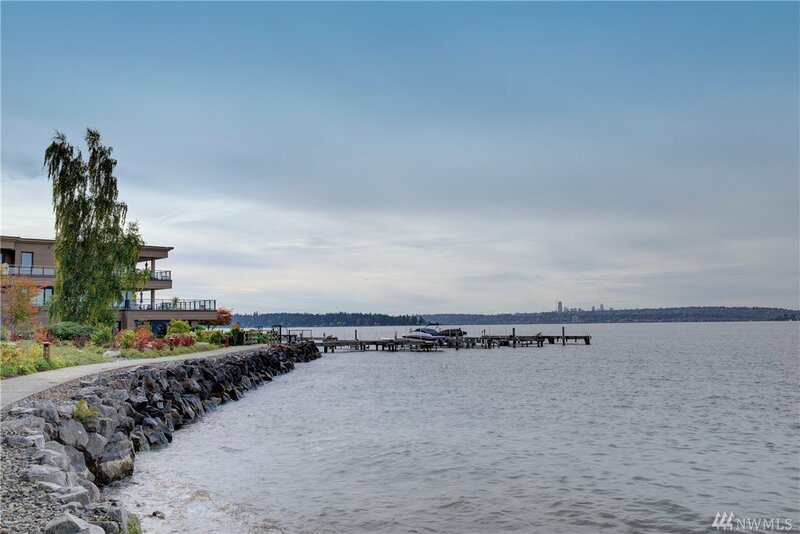 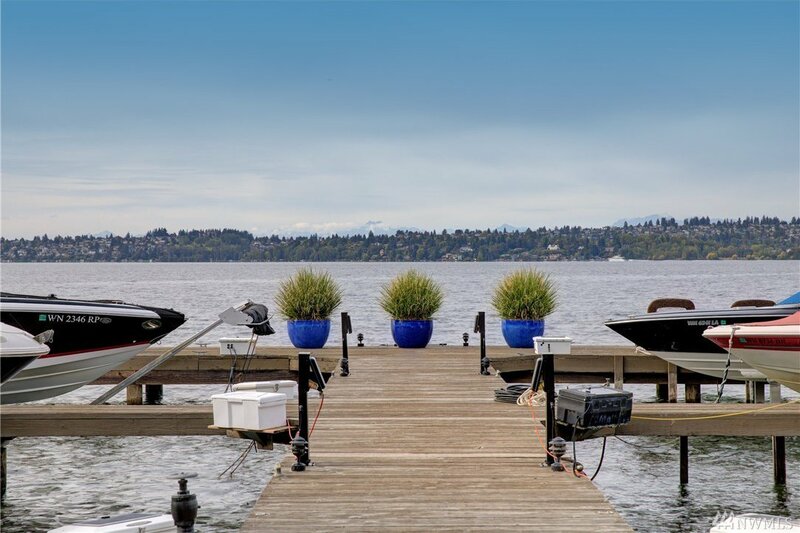 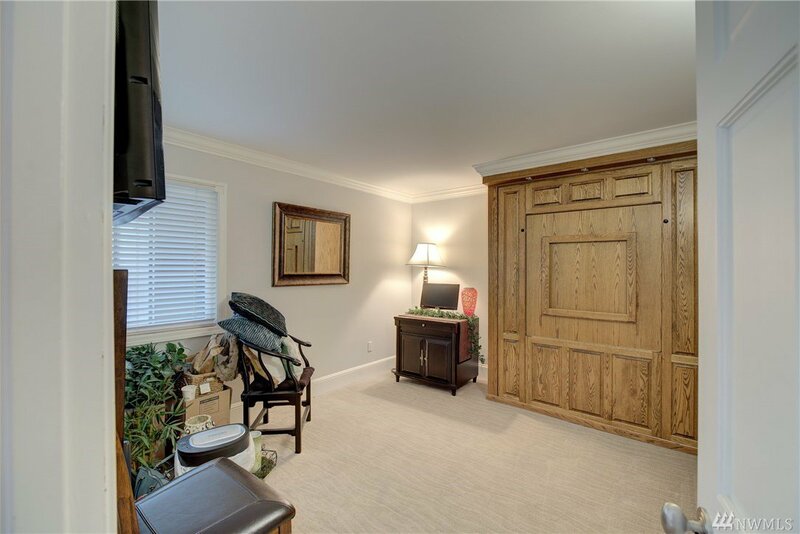 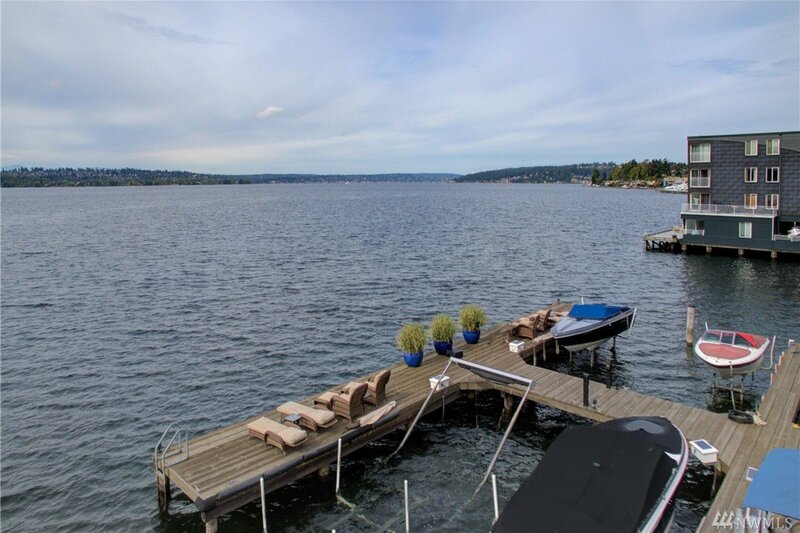 Just a short distance to downtown Kirkland and all it offers with parks, beaches and a number of local restaurants nearby.